$15.00 pre-sale tickets out right now.. Follow FP-Productions on twitter(FP_Productions) and Facebook (FP-Productions). 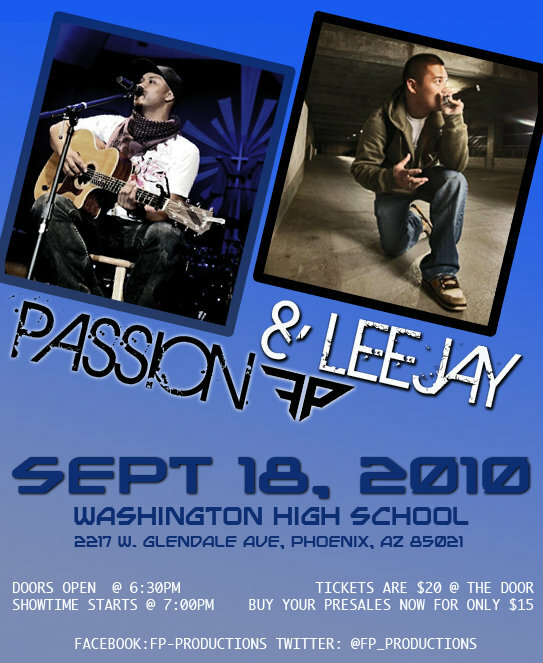 E-mail us at info@fp-productions for any other info you need for the concert..